Professional Silicone - TOP 10 Results for Price Compare - Professional Silicone Information for April 19, 2019. At Last! 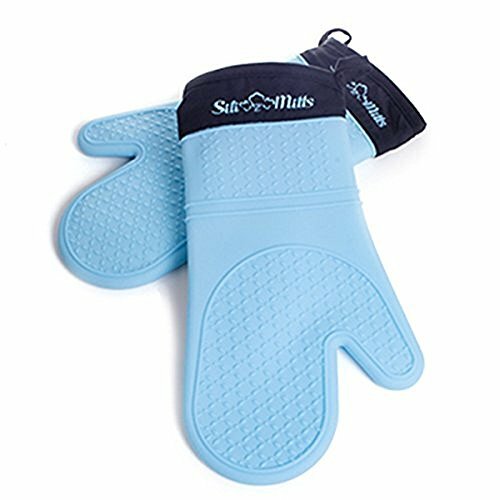 The perfect pair of Blue Silicone Oven Mitts has arrived! Sili Mitts Silicone Oven Mitts are just what you've been waiting for! 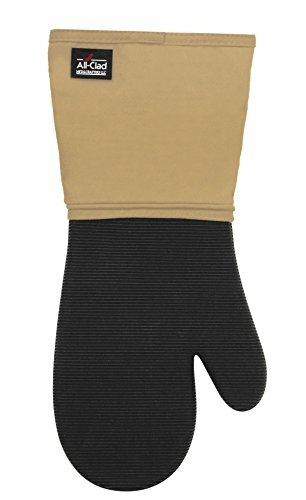 - Sili Mitts are made with a high-quality silicone outer shell and a soft quilted lining made of 50% cotton and 50% polyester, offering you superior protection and comfort. - Our Blue Sili Mitts are heat resistant up to 482 F/ 250 C and the silicone outer shell is completely waterproof; this means no more hot water burns or steam burns when doing your daily cooking ever again! 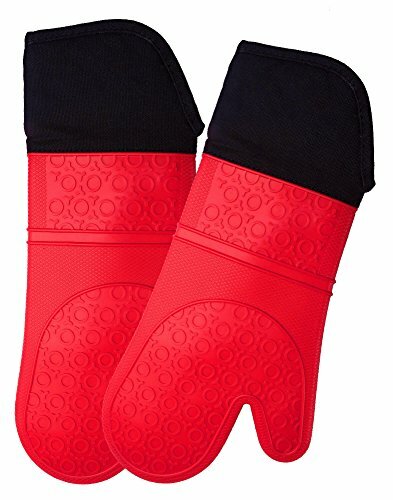 - Sili Mitts are long enough in length to cover your arms from far-reaching grease spatter or burns from the oven rack while cooking your family's favorite dishes! Caring for your Sili Mitts is a breeze! Simply wash with warm soapy water, dry, and put away or hang them up using the conveniently attached loop. That's it! Try it today 100% risk free, we guarantee your satisfaction or your money back! To order your very own grey silicone oven mitts for yourself or as a gift, simply scroll to the top and click the 'Add to Cart' above! 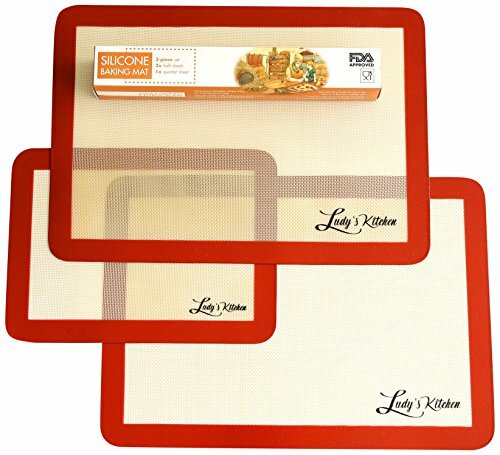 Professional Silicone Baking mat Liners. 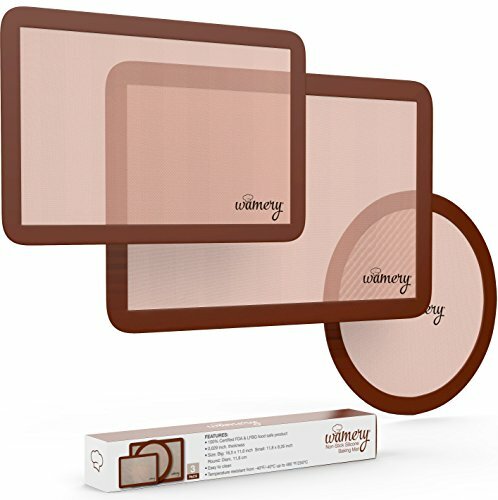 3-Pack Mats Set. 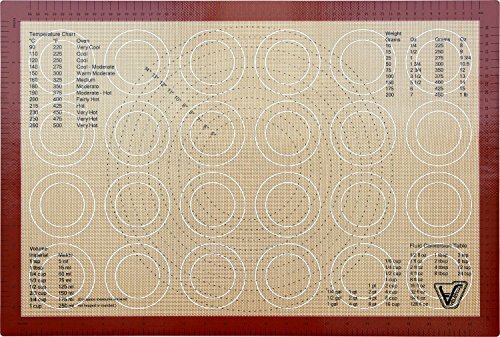 Standard half size, quarter & round sheets. 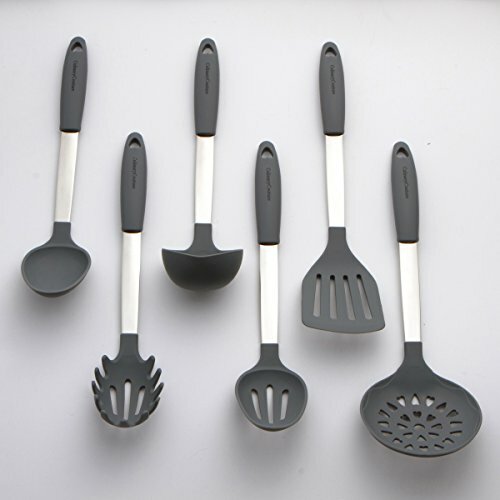 Reusable, Soft, Non-Stick, Non-Toxic. Oven, microwave & dishwasher safe. 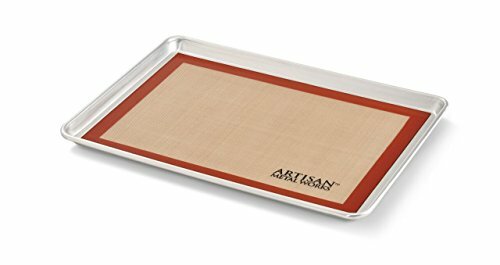 Ideal for bread. 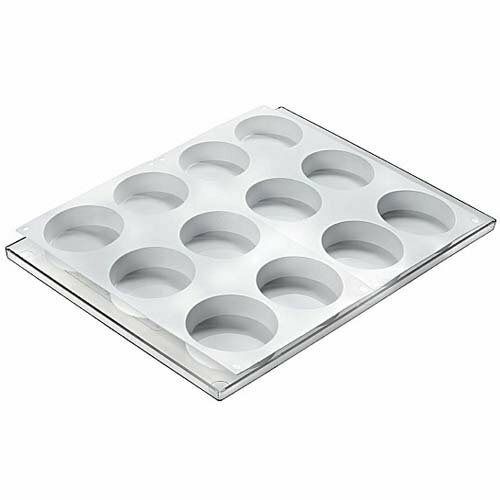 Silikomart "Discotto" Cookieflex, a silicone mold for making an ice cream sandwich 3.0 inch diameter x 1.0 inch high (76.5mm diameter x 25mm high). Volume each cavity 3.9 ounces (114 milliliters). Two identical 6-cavity silicone molds, with plastic tray 11-1/2 inch x 15-1/2 inch (295mm x 395mm). Silicone molds have temp resistance of -76 to 446F (-60 to 230C). Plastic tray is resistant to cold down to -40F (-40C). Don't satisfied with search results? 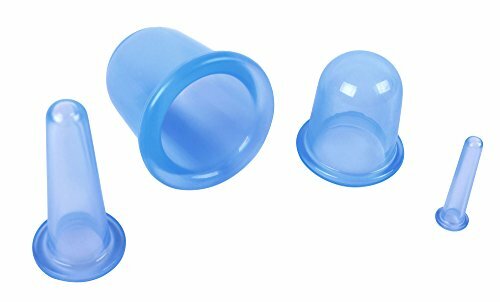 Try to more related search from users who also looking for Professional Silicone: f250 Gauge Pods, Rutland Stove Gasket, tc5 Black Full Face Helmet, Wedding Candy Scoops, Print Skinny Tie. Professional Silicone - Video Review.